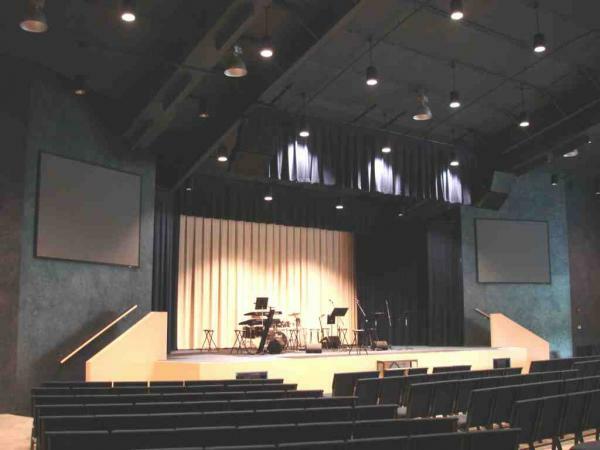 Whether its a house of worship or huge arena, school gymnasium or night club, Southwest Audio Visual can design and install a state-of-the-art custom sound system to meet your needs. 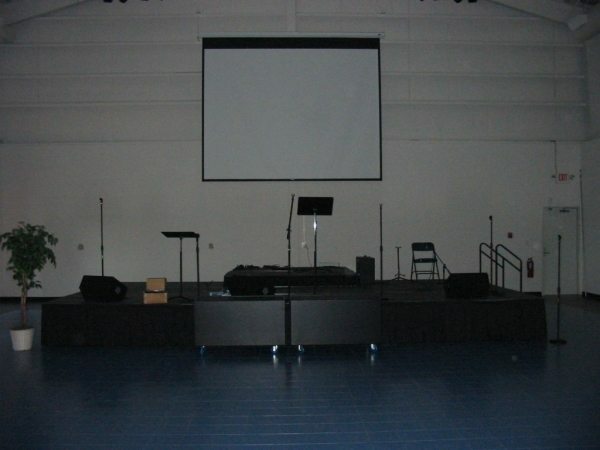 With years of experience installing sound systems in all types of structures, indoors and outdoors, temporary and permanent, our installation team can get the job done, and correctly. 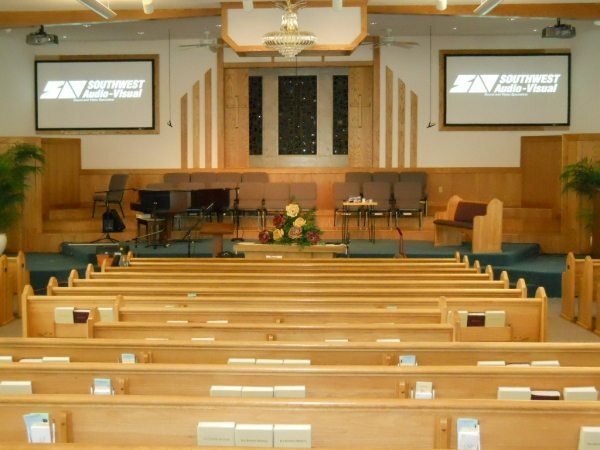 Southwest Audio Visual Inc. will provide a professional sound system designer to analyze your physical space and unique situation, and provide a custom sound solution to fit your needs. 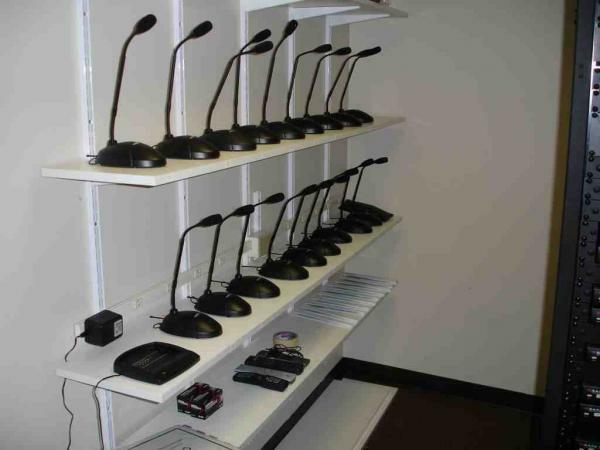 Our experienced installation technicians will build your system to spec, following all codes and installation best practices. 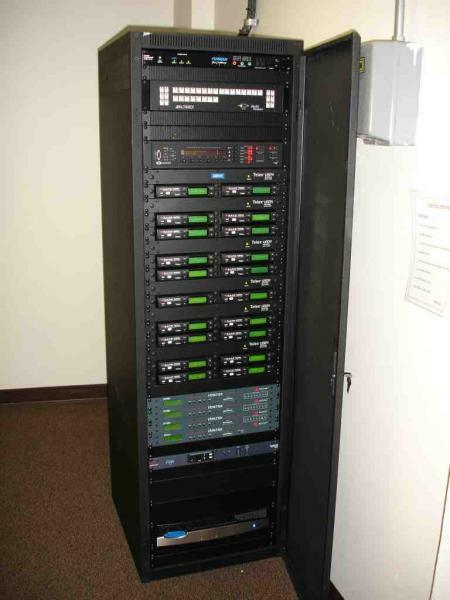 Our engineers will test and tune your system until the sound is perfect. 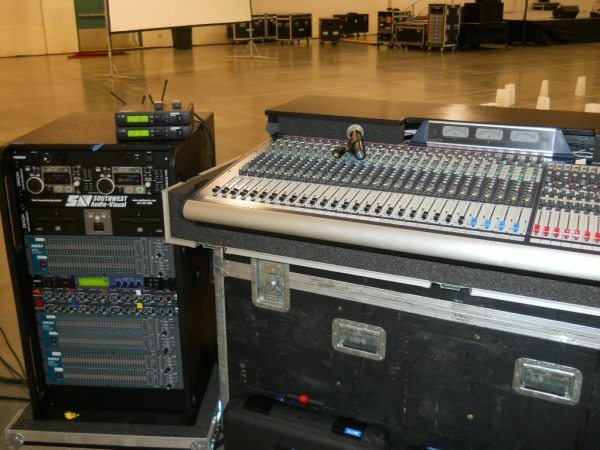 We are experienced with point-source systems, line-array systems, 70-volt distributed systems, paging systems, all-weather installations, flying / rigging, wireless in-ear monitors, CAT5 custom mix on-stage systems, intercom systems, acoustical treatments, solid-state recording equipment, sound systems for divisible rooms…pretty much any kind and type of sound equipment imaginable. 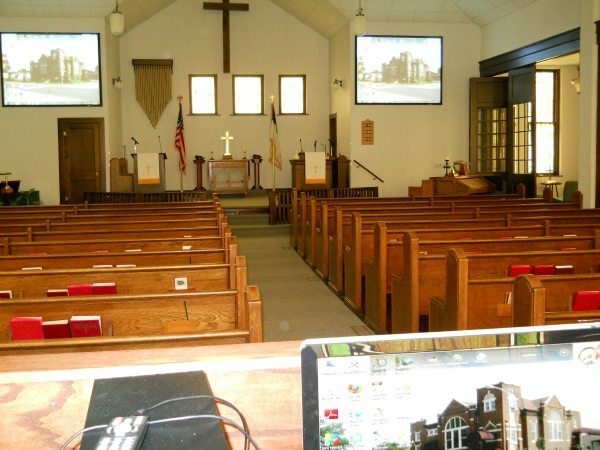 We have installed systems in area churches, Branson theaters, school gymnasiums and auditoriums, offices and lobbies, meeting and training rooms, convention centers, recording studios, etc. 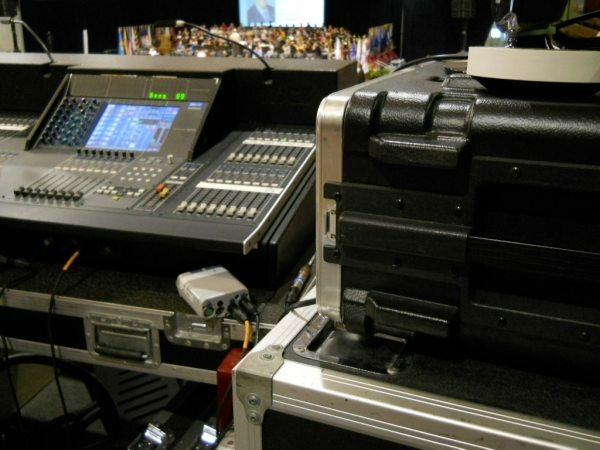 We won’t say we’ve seen it all, but we have experience with the great majorty of sound applications, and we can get it done for you!